We are very excited to have released our newsletter! 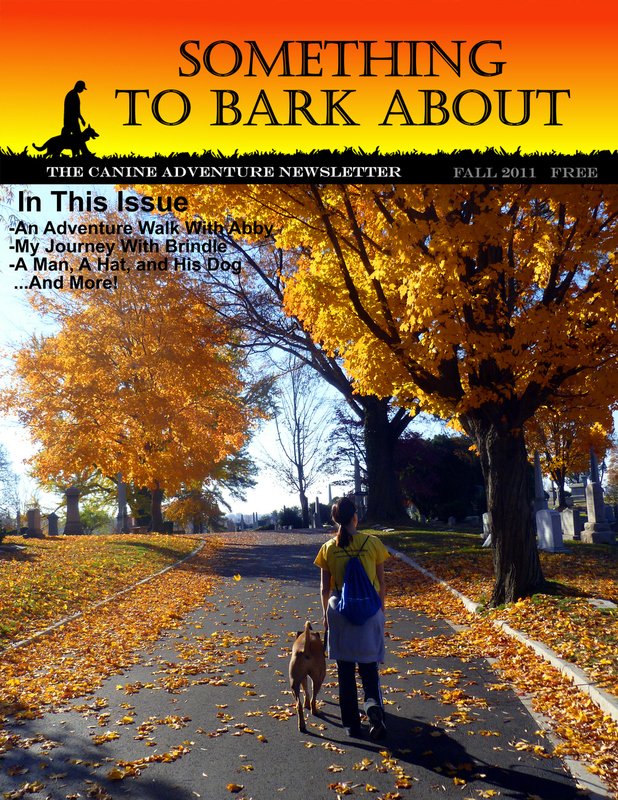 It will be published quarterly and distributed around town in many of the local shops that we all shop in regularly. 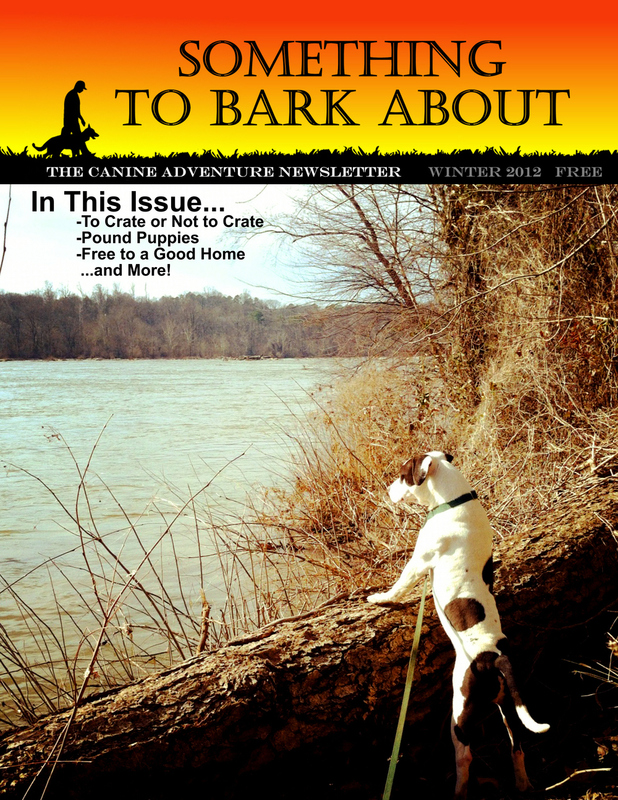 "Something to Bark About" is a collaborative effort with content from many local dog professionals and volunteers. It also includes some of our own content. 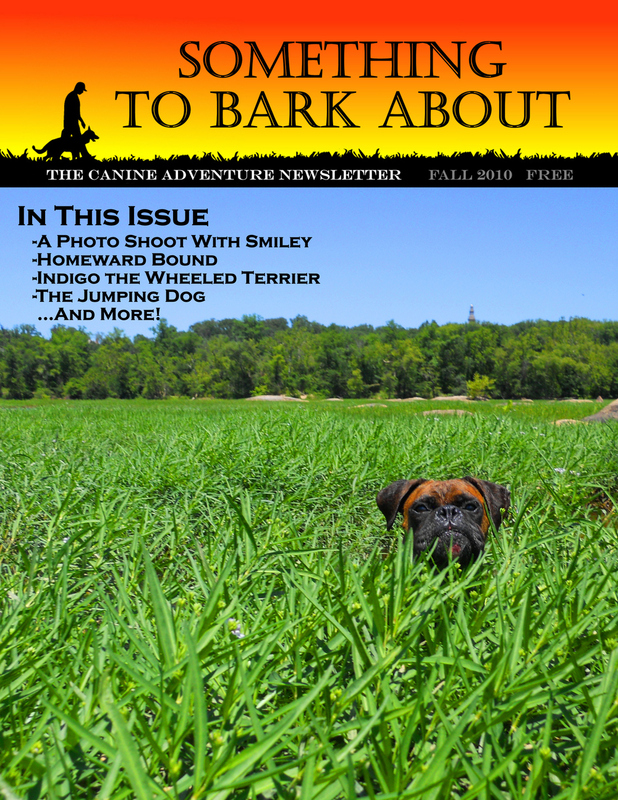 Within the newsletters, you are likely to find many training tips, stories about living and working with dogs, grooming tips, information about a multitude of dog activities and volunteer opportunities in our city, and much, much more! Best of all, it's absolutely free! We encourage article submissions from anyone who has something they'd like to share and all articles with merit will be considered. 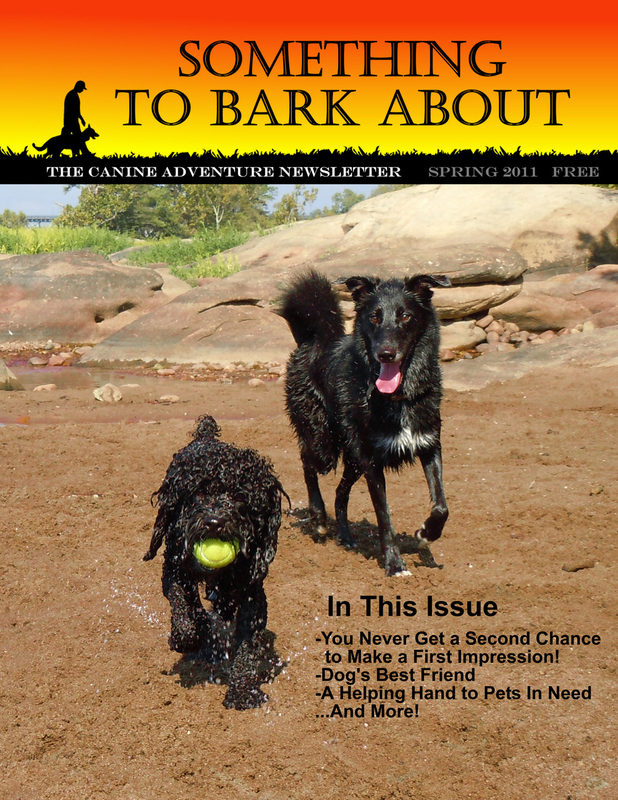 Submissions, questions, and comments can be sent to bark@canineadventure.net. 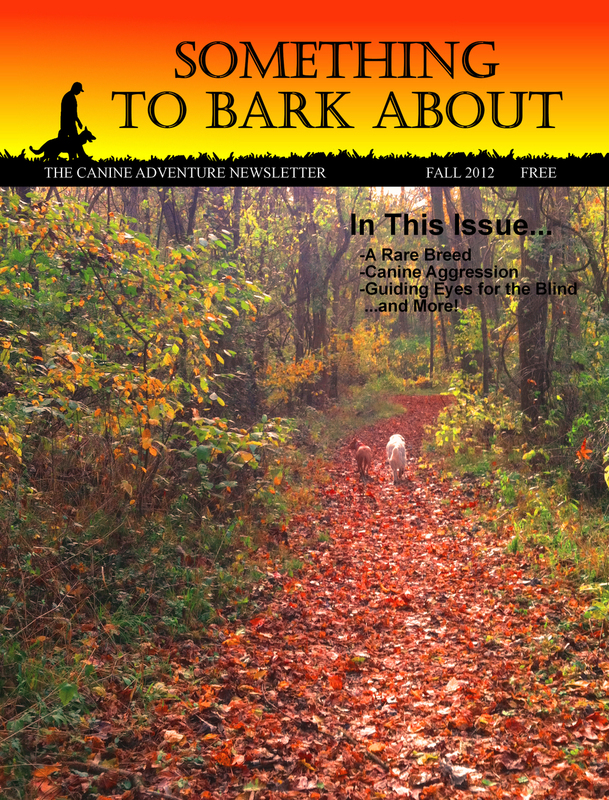 Below are links to the current and past issues of our newsletter.